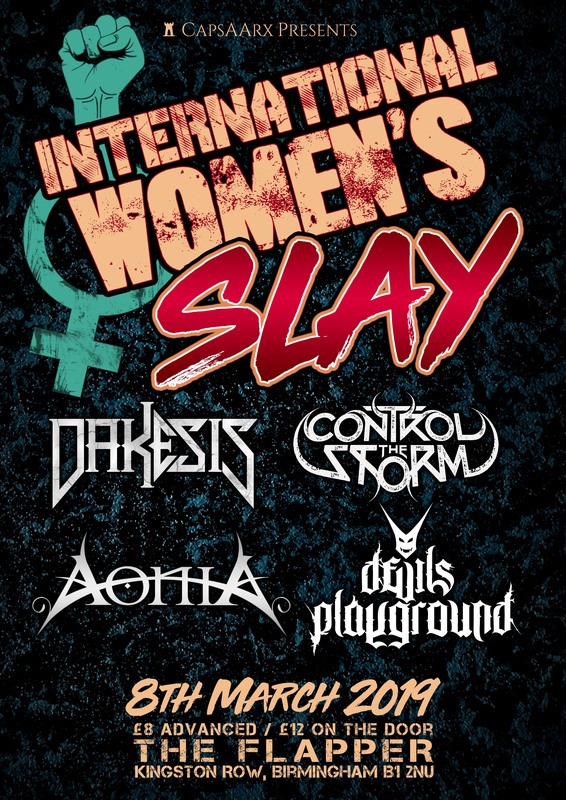 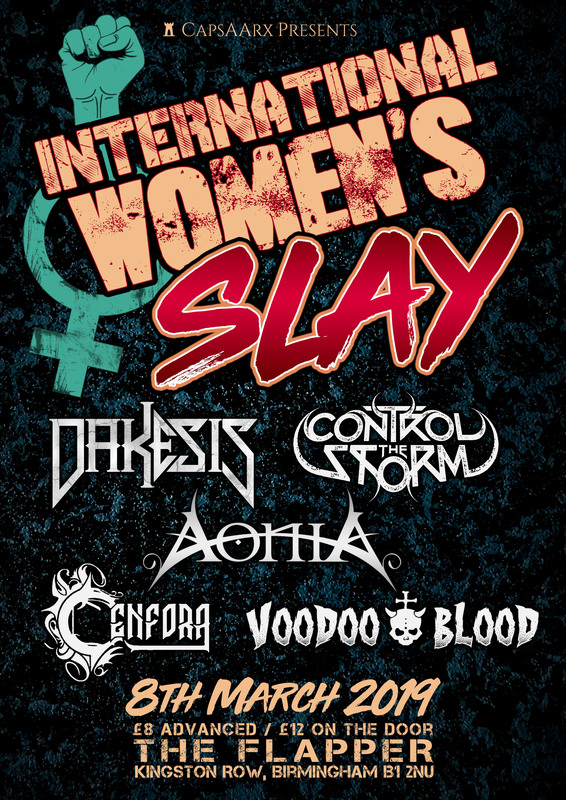 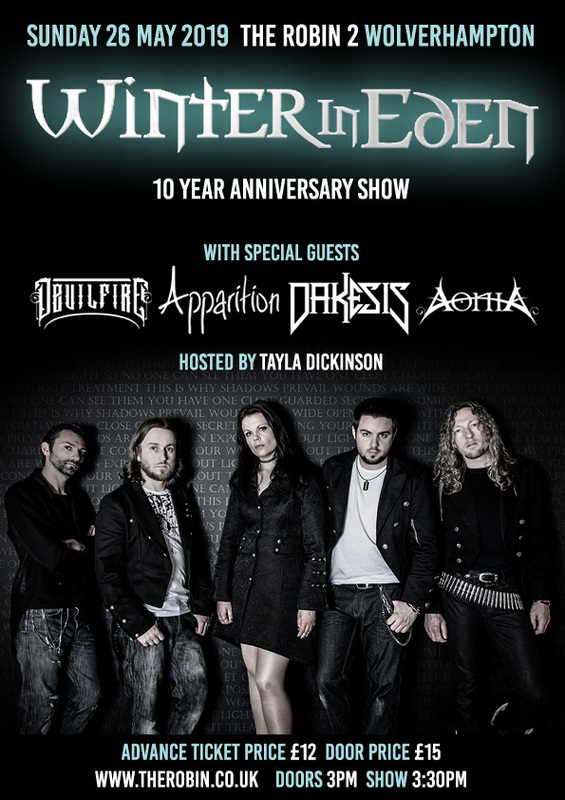 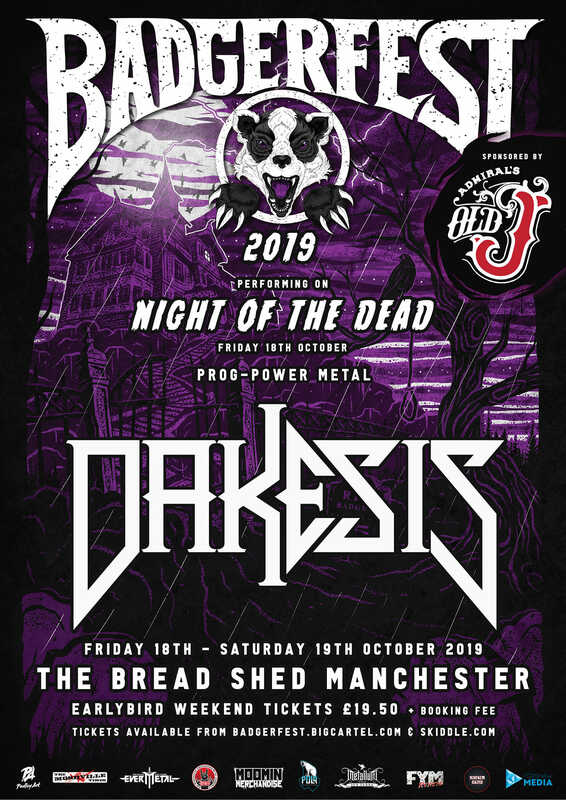 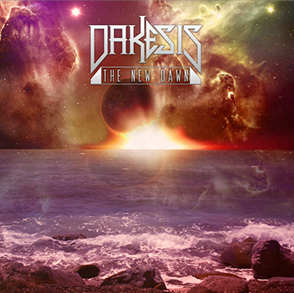 Dakesis are a four piece Progressive Power Metal band from Birmingham, UK. 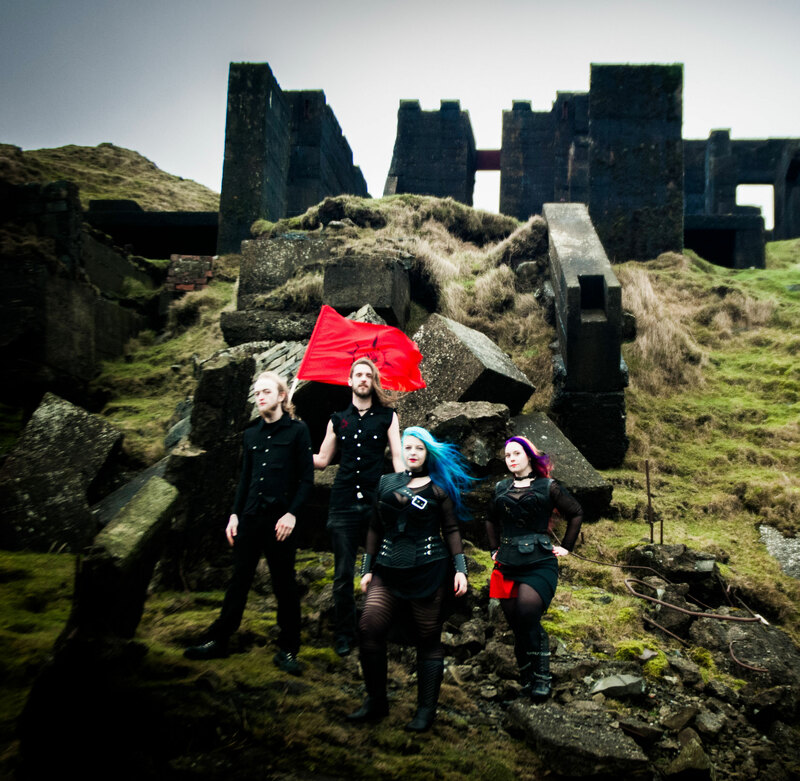 Formed in 2008, with the release of a limited edition four track E.P they soon followed on with their debut album ‘Trial By Fire’ in 2011 to much critical acclaim. 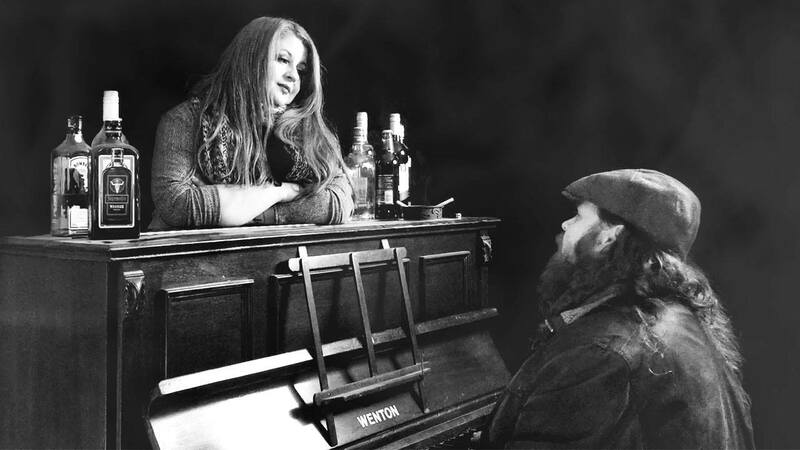 Following on from their success of this album and extensive touring and festival appearances throughout the UK, the band went on to record their second full length album “The New Dawn” which is set to be released in March 2016. 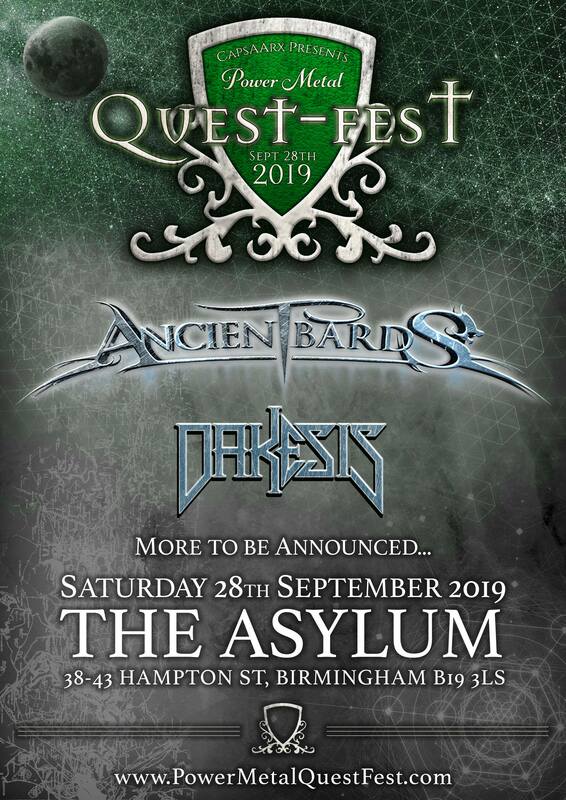 The band have toured the UK extensively and have enjoyed prestigious support and festival slots including playing with Edguy, Thunderstone, Blaze Bailey and Pagan’s Mind and performing at Glastonbudget, Bloodstock Open Air 2012, Valkyrian Festival and headlining the Cackblabbath Stage at Wildfire Festival in 2015.